Private transportation Costa Rica is one crucial aspect when it comes to spending a vacation in this wonderful country. Costa Rica is a very popular tourist destination worldwide; it has even been ranked as the best tourist destination in the world by popular tourism magazines. However, even though there are incredible natural attractions and things to do, you can’t forget about little details like transportation. Why is it so Important to Book Costa Rica Transportation? Costa Rica has undergone major development in several areas, and as a result, services are of great quality. There are great tourist packages, amazing accommodation options and good transportation as well. 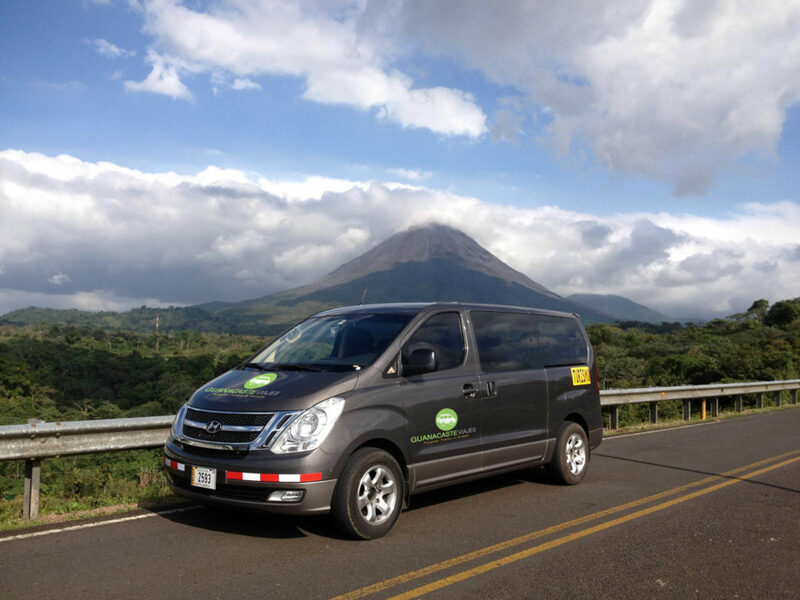 Whether public or private Costa Rica transportation, both are available; however, though public transportation is not necessarily bad, hiring private transportation services makes a difference. Costa Rica is a tropical country with a tropical climate; this can be advantageous, but there are also disadvantages to this. On the one hand, when it is wintertime in the North, it coincides with Costa Rica’s dry season. For those visiting from the North, this is quite refreshing; however, it is not so nice to be on public transportation without air conditioned in a hot weather. 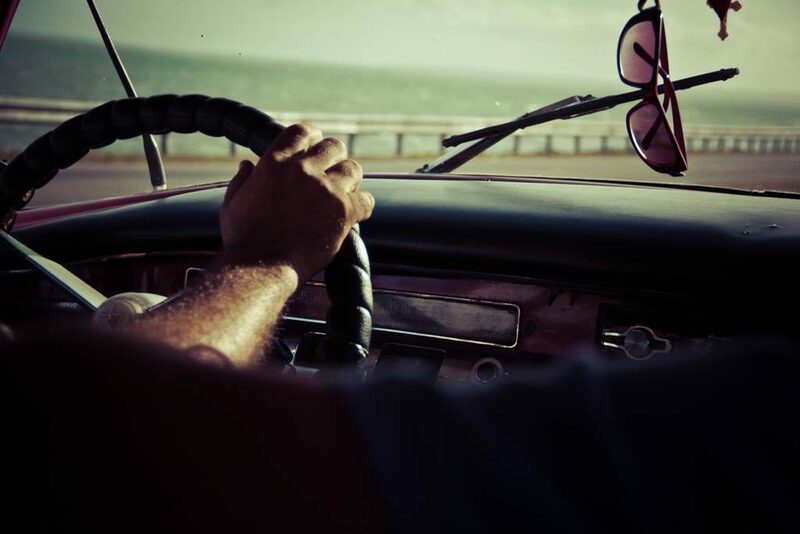 The first advantage of hiring private transportation is assuring comfort regarding the weather; as previously mentioned, public transportation may function, but the weather might be an issue. If the weather is hot and there is no air conditioned in the vehicle, your ride will be uncomfortable. If you are looking for comfort, it’s important to consider this factor. In addition, the issue is not just about the dry season in Costa Rica; during the rainy or “green season”, the conditions might get more difficult. The fact that it may rain does not necessarily mean that the weather gets colder; so imagine traveling in a hot weather without even being able to open up a window because of the rain, it’s not nice. There are many options when it comes to private transportation services; you can book seats in a Costa Rica shuttle service, book a vehicle for your group and hire a Costa Rica private driver. 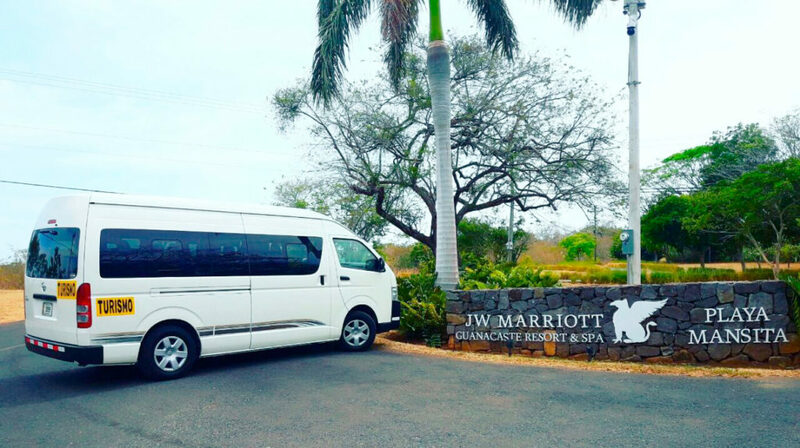 If you book seats in a Costa Rica shuttle service, you will travel with a small group; however, if you book private transportation Costa Rica renting a vehicle for your group alone you will have more privacy. Furthermore, there is also the option of renting a car in Costa Rica. This, of course, means more privacy for you and your travel party. When you make use of public transportation, you have to adapt to the itinerary, the stops and the route planned. On the contrary, when you travel with private transportation, you can personalize your trip; you can make the stops whenever you want, visit the places you wish to, and more. When you book private transportation, you are free to do as you wish, instead of adapting to others. Obviously what brings you to Costa Rica is its great natural beauty, tourist attractions and tourist activities; you can book private tours Costa Rica including all the basic services you need to spend an awesome time. In advance, you can book the tours you are going to go on, book transportation and accommodation services as well. There are great packages for you to enjoy your vacation. The tours available are mostly adventure tours, though some are more relaxing options. Transportation to these destinations is also important, not just transportation to the airport. In this sense, it is also important that you consider a destination that is in near the places you’ll visit. Guanacaste Province is a highly recommended area to stay; there are wonderful attractions throughout the province. Costa Rica is a destination that enhancing its tourism industry day by day; you can truly enjoy yourself if you visit Costa Rica. However, remember to book the little things that might make it better. A perfectly good vacation may be ruined with uncomfortable rides or bad accommodation services; so remember to consider the little factors to make your trip memorable in a good way. Guanacaste Province is an incredibly rich area in biodiversity; apart from it, you can go hiking, climbing, horseback riding, sea kayaking, rafting, and more. There are many sights to see, and many things to do. Plan your trip with time, and book all the services in advance to ensure a really good time. Private Transportation Costa Rica and a Costa Rica private driver might make the difference. In any case, this beautiful country is a paradise, so don’t overthink it and start planning and packing up your bags! Thanks for read: ” Ensure a Good Vacation with Private Transportation Costa Rica ”. Share or comment this post!! !